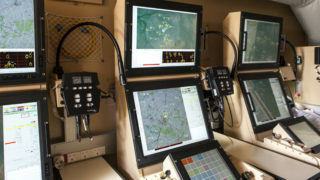 To provide adapted solutions for the Command and Control (C2) of Ground Based Air Defence (GBAD) systems, MBDA has developed the PCP (Platoon Command Post) offering high-standard performance and optimised flexibility to the GBAD commander. 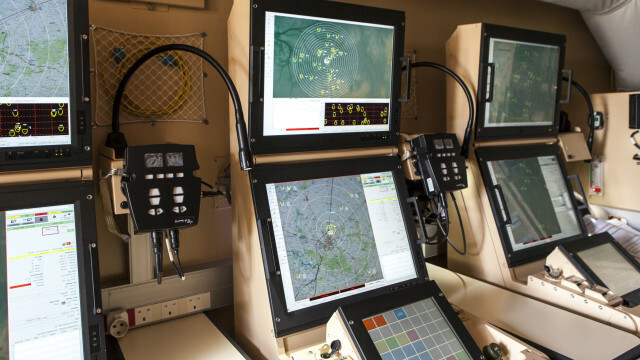 This modular C2 system has been derived directly from the VL MICA system’s Tactical Operations Centre (TOC) which was developed in close cooperation with French Air Force military experts. 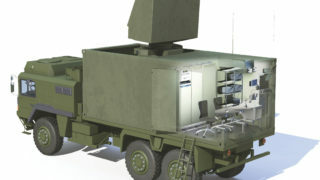 Its functions have been extended to include the control of multi-layered configurations combining MISTRAL and VL MICA GBAD systems as well as their integration within wider air defence networks. With PCP, the structure and capabilities of a GBAD operational unit can be tailored in line with mission, terrain and air threat requirements. Depending on the tactical situation, the linking and coordination of up to eight V-SHORAD MISTRAL launchers or up to six SHORAD VL MICA launchers can be carried out. 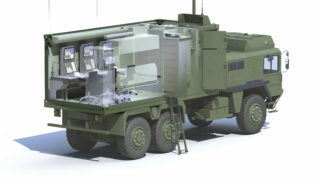 Alternatively, a combination of V-SHORAD and SHORAD systems can be also linked together: for example, four MISTRAL missile launchers and four VL MICA launchers can be coordinated by the PCP.